Showing results by narrator "Cassandra Reyna"
Discover the amazing new approach to dieting with the sirtfood diet. 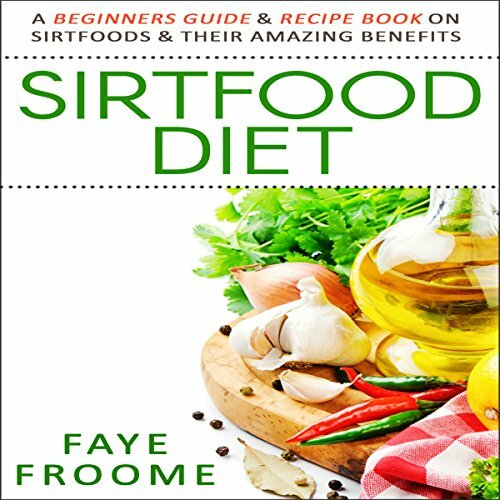 It's a diet that avoids unnecessary fasting and activates your skinny gene with the consumption of certain foods called sirtfoods! Yes, that's right, by eating food you can lose weight and feel great!